Space Saver Storage reserves the right from time to time to make regulations concerning the hours of access, general management and security of the complex of which the storage unit forms a part. Customer’s right of access to the unit shall be restricted to the access times permitted and displayed by Space Saver Storage. Only persons authorised by the customer will be permitted to have access to the unit to which any contract relates. This may be varied in writing at any time. All goods must be solely owned by the customer or, alternatively, permission has been granted to the customer by the owner or co-owner of the goods to store the belongings under the terms of any contract with Space Saver Storage. Please remember we do not allow any perishable or consumable items into our storage facilities. Note all washing machines, refrigerators and freezers must be defrosted and drained before storing at our facilities. You may be held responsible for any damage caused by water leaking to other storage units. Initial payment of the full amount is due on the first day of your chosen invoicing period. Subsequent invoices should be paid in full within seven days of the due date unless specifically agreed in writing. 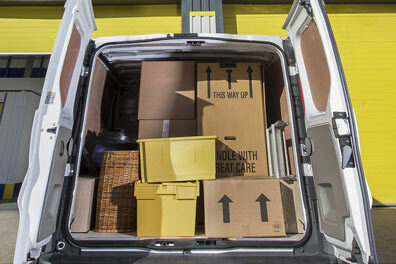 Space Saver Storage requires two weeks’ notice prior to vacating the unit. A refund will be given to the nearest full week that the unit is not occupied. Please note that there is a one month minimum period of hire. 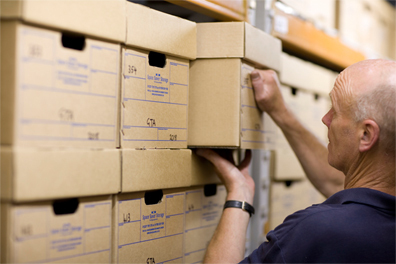 Should your storage fees remain unpaid, various steps may be taken to recover the monies owed. Initially, we may exclude you from the complex and your goods whether or not any contract has been officially terminated. 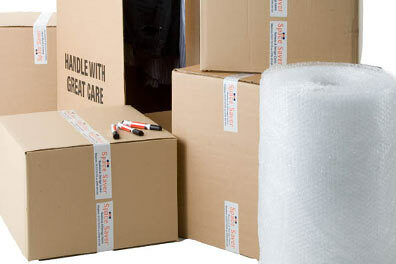 We may also move your goods to an alternative location at your cost. Ultimately your goods will be subject to a lien for all claims and money owing to Space Saver Storage. Please understand and accept that this means that Space Saver Storage is ultimately entitled to dispose of the goods for non-payment. As part of our standard terms and conditions, we accept responsibility for loss or damage to your belongings in our trust, subject to the exclusions and limitations listed below, to a value of £40 per square foot of rented space or part thereof, subject to a maximum liability of £5000 in any one unit. Our maximum responsibility for any single article will be £500 subject to independent valuation. We may agree to an increase in the above limits upon application and subject to any additional rental agreed. In the event of loss or damage, this must be reported to a member of our staff immediately on discovery. All goods must remain available for inspection by our staff and other agencies acting on our behalf if required. Claims for loss by theft MUST be witnessed by visual evidence of forcible and violent entry to the unit. Claims made against us will be settled on an indemnity basis and evidence of the value of the goods at the time of loss will be required. Loss or damage howsoever caused to goods stored in our external metal containers. Loss or damage caused by any gradually operating cause, loss of market, electrical or mechanical failure or derangement. Loss or damage to jewellery, furs, perishable goods of any nature, living things, banknotes, treasury notes, cash, currency, stamps, bonds, securities, pre-paid telephone cards and the like, artwork, antiques, motorised vehicles. Space Saver Storage is committed to respecting and protecting our customers’ privacy. We take your privacy extremely seriously and, as such, we want to earn and maintain your trust by protecting the data we hold. Whilst on our premises, please be aware that customers may be recorded by CCTV and the information kept on record for a minimum of 30 days.